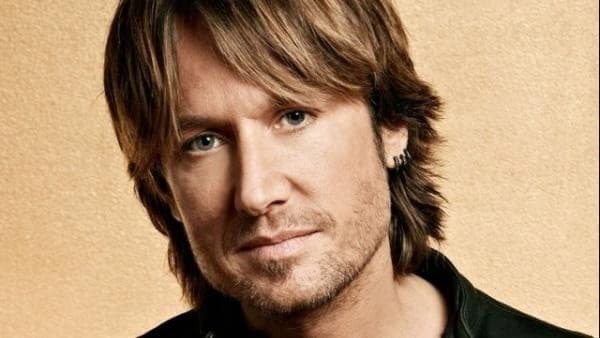 This week, Keith Urban had the honor of opening his own exhibit at the Country Music Hall of Fame, aptly titled “Keith Urban So Far…” However, the event was a bittersweet one for the singer, who, according to The Tennessean, revealed that his father, Robert Urban, was recently placed in hospice care. Robert Urban was instrumental in the early days of Keith’s career, sewing early stage clothes and instilling a deep love of country music in his son. Our thoughts and prayers are with Keith, his father, Robert, and their entire family during this difficult time. Sending my thoughts and prayers of comfort, love and peace to the Urban family. My heart goes out to and your family during this time of sorrow. Praying for comfort for you and your family. Who Will Be Joining Keith Urban on Tour in 2016?